There may be several factors that can affect how long you live but living a healthy lifestyle which includes a regular physical activity and eating a nutrient-dense diet can help in slowing down the aging process and may even prevent some of the age-related diseases. 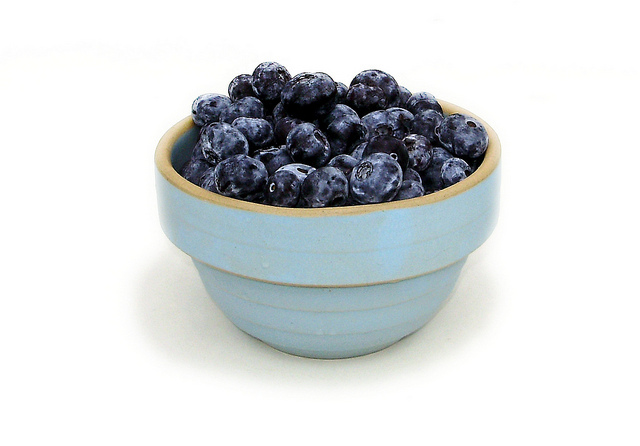 Start slowing down the aging process with these foods. If you’re allergic to nuts, you’re up for a treat as these foods do not contain any of them. Years ago, researchers concluded that the monounsaturated fats found in olive oil are responsible for the low incidence rate of heart disease and cancer on the Greek island of Crete. Now, studies have revealed that olive oil is also rich in polyphenols which are powerful antioxidants which can help in preventing age-related diseases. If you’re craving for carbs, then eating oats is a very smart choice. Unlike other carbohydrate-rich food, oats rank low on the glycemic index which means they don’t spike the blood sugar level the way refined carbs such as white rice and bread do. Oats aren’t just rich in fiber; they also have this natural plant chemical that protects cells from sun damage and helps prevent skin irritation. Yogurt is a popular food for those who are having gastrointestinal problems. Rich in probiotics, yogurt is believed to contribute to the longevity of people in the Soviet Georgia in 1970s. There may be insufficient evidence proving this belief, but it’s still good to have yogurt in your diet. It’s rich in calcium which helps in preventing osteoporosis. Throw it in a salad or make it as a sandwich spread – there is definitely a lot of uses for avocados. 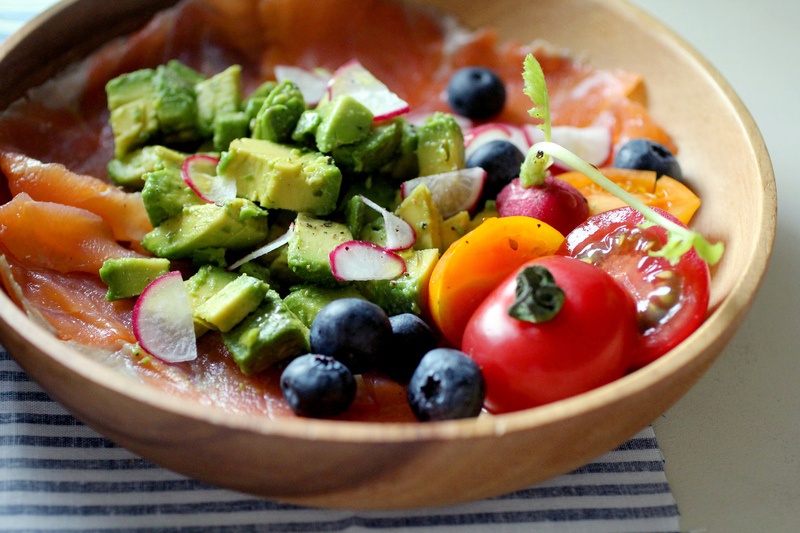 Rich in monounsaturated fat, avocados help keep the skin hydrated. The healthy fat it contains also helps in absorbing other nutrients needed by the skin. Fish is a good source of omega-3 fatty acids. They’re among the healthy forms of fat that can reduce the elevated triglyceride levels, a risk factor for developing heart disease. Researchers believed that a diet abundant in fish was what kept native Inuits of Alaska free from heart disease. Lean cuts of beef like the top sirloin is a rich source of protein. The body needs protein for tissue repair and for the construction of new tissues. It’s also the primary substance used in replacing worn out cells including skin cells. When consumed in moderation, dark chocolate can protect you from age-related diseases and keep you young-looking. Thanks to its flavanols which help in preserving youthful blood vessels. Moderate consumption of dark chocolate can reduce the risk of high blood pressure, kidney disease, dementia, and type 2 diabetes. Brussel sprouts are good sources of skin-friendly nutrients like folate, vitamin A, and C. Vitamin A and folate can help protect the skin from the damaging effects of the sun while vitamin C promotes collagen production which keeps the skin supple. Compounds found in blueberries and other forms of berries have anti-inflammatory properties that protect the skin from oxidative damage. Oxidative damage includes age-related deficits in motor function and memory. Grapes specifically their skin have special compounds called resveratrol. This compound fights inflammation and is believed to slow down the aging process and helps in protecting the skin from sun damage. The red hue that tomatoes have are from lycopene. It’s a carotenoid that helps in keeping the skin smooth and healthy. In some studies, they suggest that consuming more lycopene may protect the skin from the damaging effects of the sun. Tofu and other soy-based foods are rich in isoflavones which help in preserving the skin’s collagen. In an animal study, a group of mice was fed with isoflavones and then exposed to UV light. Researchers found out that this cluster had fewer wrinkles compared to those who didn’t have the isoflavone-rich diet. Try incorporating these foods into your diet and see the difference they make on your skin and your overall health. Are Fillers Better Than Botox? 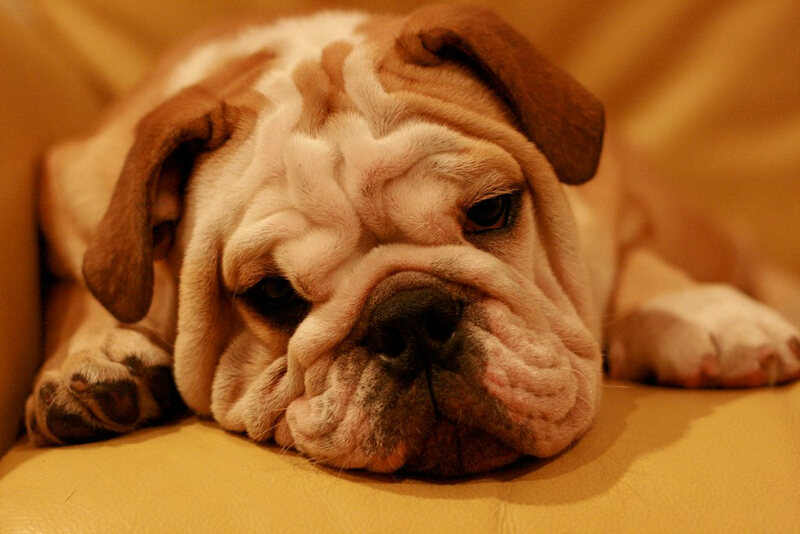 While man’s best friend may not mind a face filled with wrinkles, they don’t look quite as adorable on people. When youth is so valued, wrinkles are something many people work hard to avoid. In the past, Botox was the solution to smoothing out those pesky wrinkles and hiding your age. Now, fillers are also an option. But which one is best for you? Some say fillers are the best, but others still swear by Botox injections. It’s a good idea to look carefully at the pros and cons of each before making your final decision. Fillers are designed to actually fill in lines, creases and wrinkles. Think of it as a more permanent makeup that blends away those annoying signs of aging. Fillers are often used to add volume back to sagging cheeks and chins, thin lips and even sagging skin on hands. These all usually go away quickly, but you should talk to your doctor if any side effects persist. While fillers are injections too, Botox doesn’t actually fill in anything. Instead, Botox injections relax the muscles around the wrinkle, which smooths out your skin. The results typically last anywhere from 3-6 months. The chemical used in Botox is a natural and purified protein. It’s considered one of the most certified wrinkle treatments available. Side effects are usually minimal and temporary. Bruising, redness and swelling at the injection site are the most common issues. Severe allergic reactions can occur if you’re allergic to the botulinum toxin. 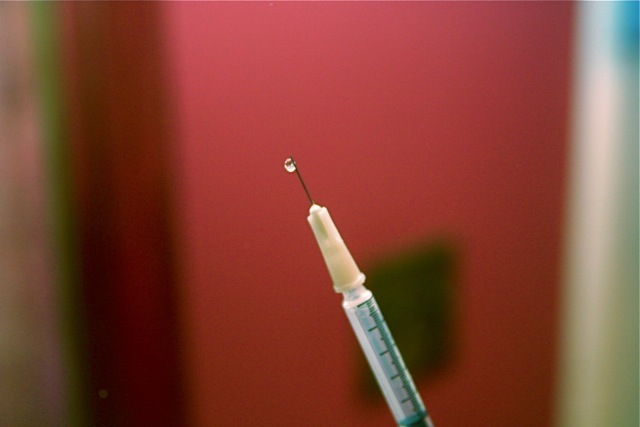 Some people have even developed an immunity that causes the injections not to work at all. Depending on your needs, Botox may not be the best choice. The question now is which is better for you. Fillers usually last far longer than Botox injections, but they are slightly more expensive. However, you’ll need Botox injections more often to achieve the long lasting results of fillers. In many cases, you may find that fillers and Botox work together to give you a more youthful appearance. Botox injections are used to treat fine lines, while fillers treat those deeper lines that appear even when your face is at rest. Some doctors prefer the combination treatment to better target different types of wrinkles and lines. Overall, fillers last longer and don’t introduce the botulinum toxin to your body. These reasons alone make them a popular choice for many people. Talk to your doctor about your concerns and ask about different types of fillers to see which ones will work best for your needs. Getting the best results depends on using the right filler. An alternative to both fillers and Botox are facial exercises. The earlier you start, the better the results. As with any muscle in your body, your face needs exercise to tighten skin and smooth out fine lines and wrinkles. Doing exercises on a regular basis is easy, since you don’t need equipment and you can them pretty much anywhere, though you may get a few funny looks if you’re in public. Depending on the area(s) you wish to target, there are different facial exercises to try. Try these out to see if they help before making a decision between fillers and Botox.